Who never wanted to radically change haircut and color but then renounced it fearing of definitely ruining the hair? I don't know about you but this happens to me pretty often: you can see so many super cool and original hair style on magazines and online, that’s inevitable to make a little thought about, isn’t it? Well here’s the solution: to try a total change and get perfect hair in length and volume, go with wigs! Maybe even adorned for some special event! 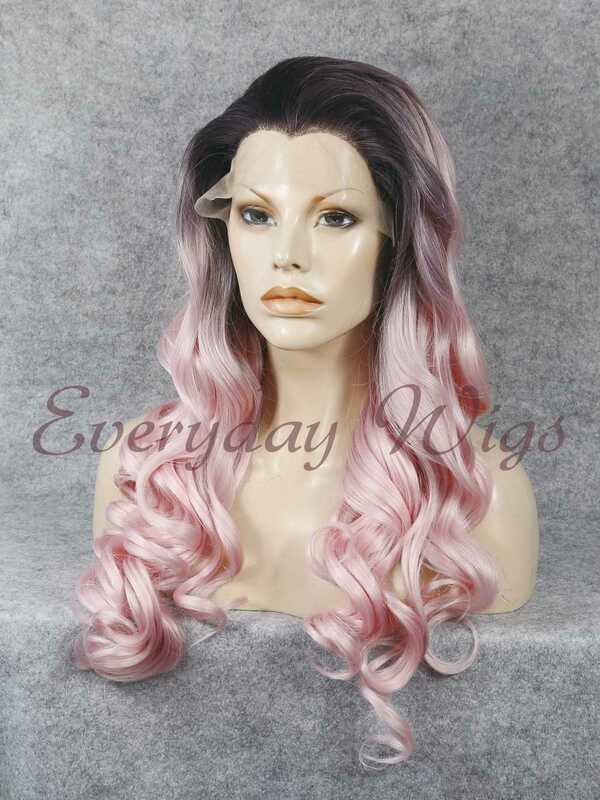 Casually recently I came across Everydaywigs: the perfect place where to find the best fashion wigs that will make your day perfect! 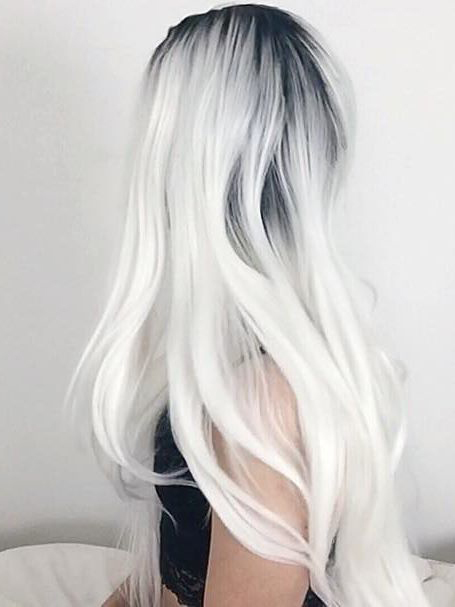 On this site you can find any kind of fabulous hair style and color, in a unique and elegant way, able to adapt to every taste and needing. With these beautiful wigs, in few minutes and few steps, you can totally renew your hairstyle and feel the beauty of a radical hair change in no time! Without having to resort to drastic interventions that you might regret! And whether you wanna try short or long, straight or curly, in crazy or natural colors hair, Everydaywigs is the best choice for you! On this website Everydaywigs you can a beautiful wide collection of every kind of style and color you can imagine. For ex. 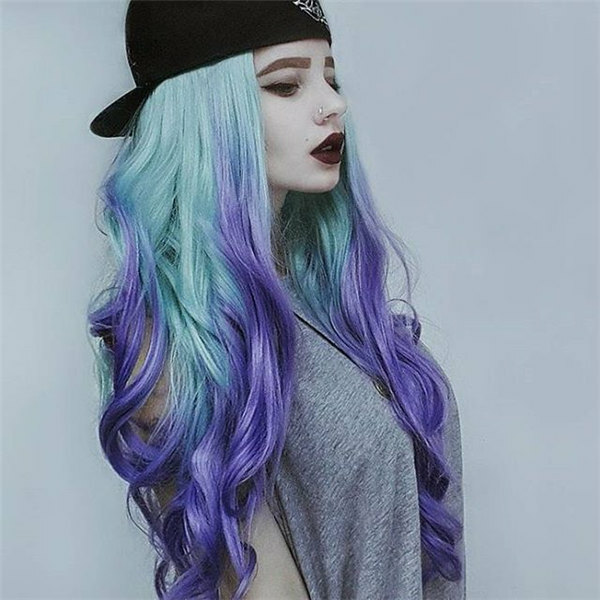 You can find the colors of ombre wigs that play better with your eye. The way the colors just blend make the wig easy to match your natural eye and skin color and you don't even put too much effort into your outfit , since such the wig could just save your day. Every wig is made with high quality materials, to ensure a longer life, softness and long lasting shine, even after many customizing. On this site you can be sure to find the utmost attention to detail and quality, and the guarantee that every step of the hair production process is controlled. Even the quality synthetic wigs are all made to allow a natural movement and aspect, other than comfort. Everydaywigs makes of the quality a priority, so every detail in product development and production is carefully planned and monitored. Check out the site and you will not regret! 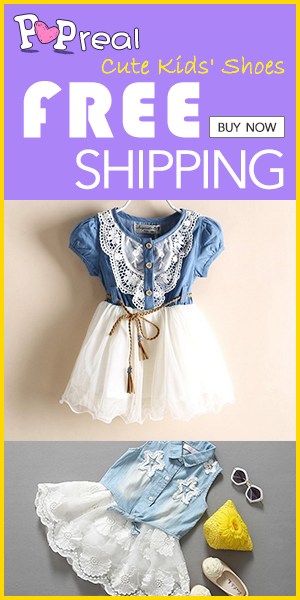 These pastel colors are just stunning. Purple is my favorite! Son unas pelucas preciosas! EL color rosa es increible!! !